All reconditioned radar warranted for 1 full year.  Warranty issues are handled by customer returning defective equipment at their expense. We will in exchange replace or repair at our cost and ship back to customer at no charge. Return shipping is not covered on International orders. Refunds will be subject to 10 – 20% restocking fee to cover recertification and merchant acct/advertising fees. Exchanges in first 15 days may be done for equal or greater value of equipment with customer paying difference in equipment cost plus shipping. We have 90 day warranty on labor and materials on all repairs. If a warranty repair issue arises, customer pays shipping to us. We in return perform labor at no charge, replace any parts replaced under original repair at no charge and ship back to customer at no charge. Additional parts needed for the repair that were not replaced originally will be charged for only the part itself. Labor and shipping will be covered at no charge. Return shipping is not covered on International repairs.